Congratulations to our Bemis School of Art instructor Gayle Higgins! 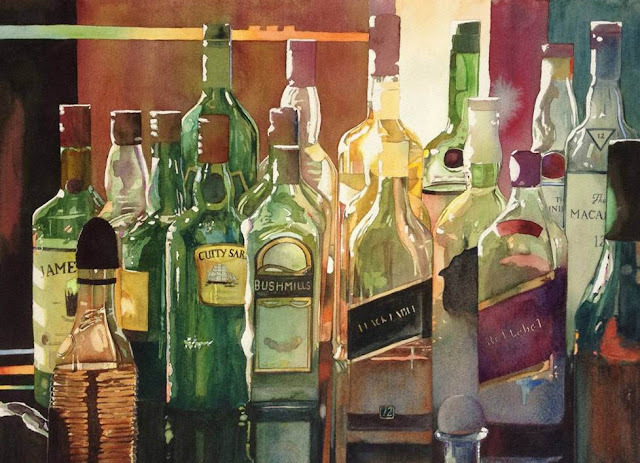 Gayle placed 4th in the Colorado Watercolor Society State Watermedia Exhibition (currently on view through March 25th at the Foothills Arts Center in Golden, Colorado). Gayle grew up in New Orleans, received her BA of Fine Arts from Colorado State University, and worked as a graphic artist in California and Colorado. She currently lives in Colorado Springs and teaches colored pencil, watercolor, and watercolor pencil classes to both adults and children at Bemis. Gayle's classes for the winter/spring semester are all filled, but keep an eye out for the summer catalog, available August 4, for more opportunities to develop your watercolor skills with this talented local artist and Bemis instructor. Until then, here's an upcoming workshop to explore the world of watercolors. $30, $27 FAC Members, Register Online!